The colours of spring give us motivation to start with full power into the racing season 2019. 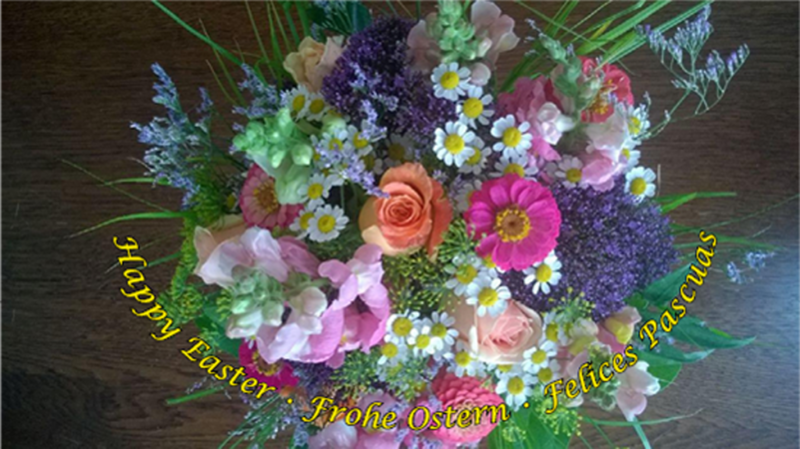 We wish you a very Happy Easter and a lot of success! The crowd of visitors to the 29th PigonMarket took us by surprise on Saturday morning already. Offering a marvellous programme and a large selection of visitors, we welcomed our pigeon sports family who has grown this year again significantly. In particular, the large number of breeders from Europe, China, Taiwan, Thailand, the USA and the Arabic region showed us that it is not necessary for us to worry about the future. 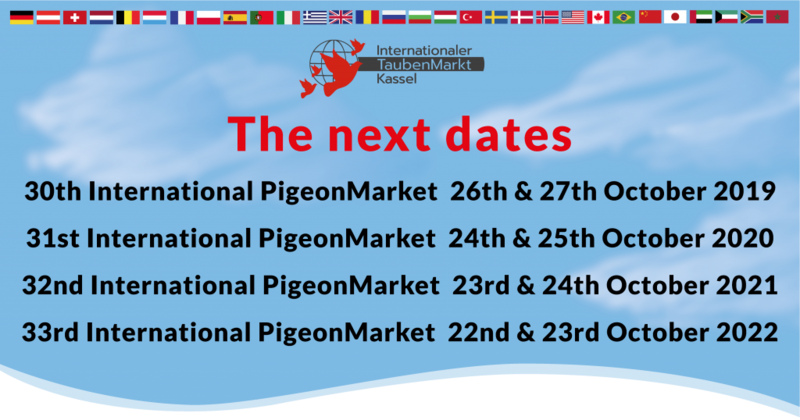 The International Kassel PigeonMarket has grown again in 2018 and has been booked fully! BUT: We continue planning, the International Pigeon Market will be expanded. Larger and more efficient than before. Book positions in new and attractive areas now. The number of stands is limited, and we are looking forward to you!!! 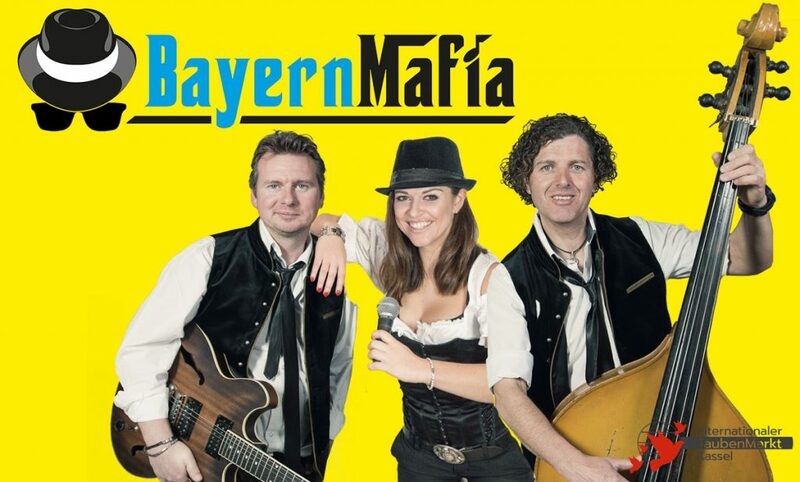 International breeders ‘morning pint’: Enjoy real ‘Oktoberfest’ atmosphere with the famous cultband ‘Bayernmafia’ with singerSarah –Sunday (28th October 2018), 11.00 pm. 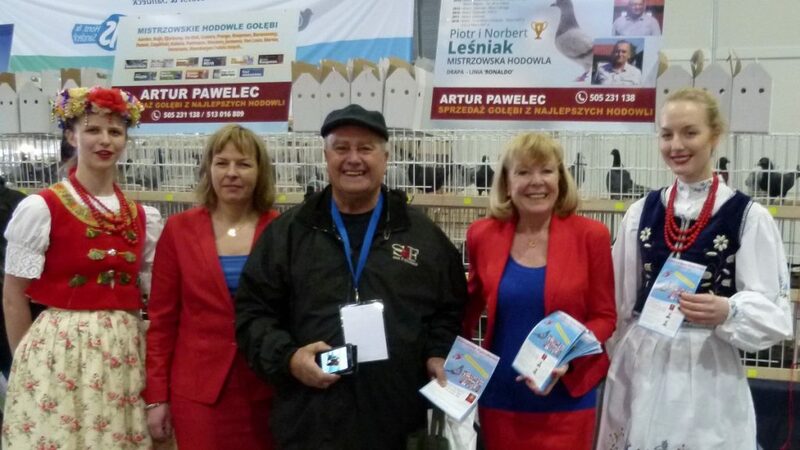 the impressions of last years exhibition are still in our heads but the time is running fast, the preparations for this years world’s largest pigeon fair are in full swing and ticket sales have begun. As usual, Ms. Schumacher will be available for ticket orders again this year. 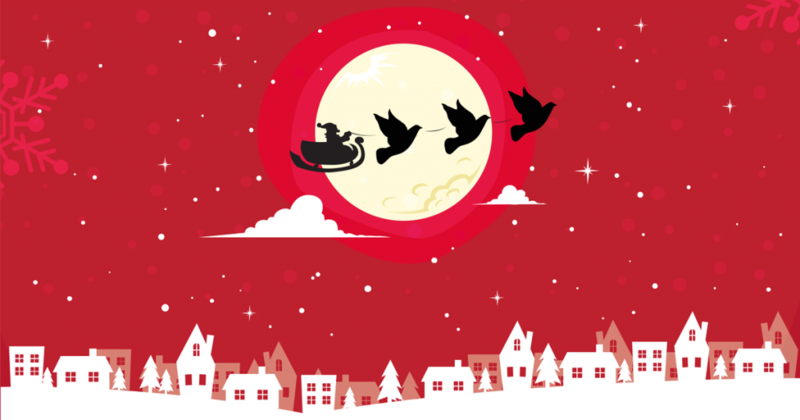 You will receive the tickets conveniently by post. Order by email, telephone or in our ticket online shop.
. . . is in full swing – the registration documents will be sent from mid May. Many new stand requests are in progress. 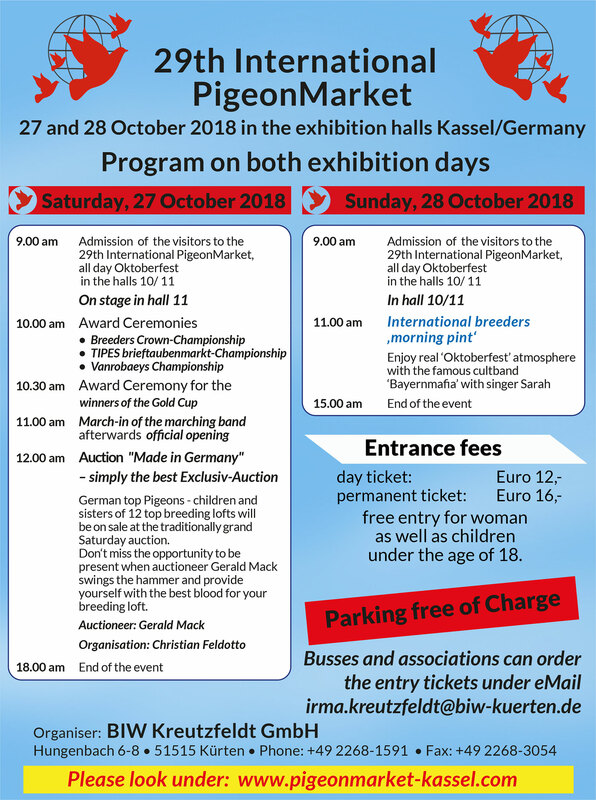 Also this year one of the highlights of the International PigeonMarket Kassel will be an extraordinary auction on Saturday, October 27th, 2018. 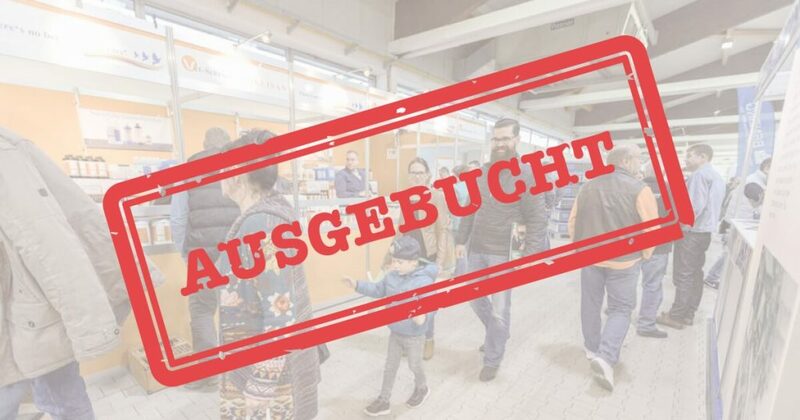 The slogan of this auction will be “Made in Germany” – children and sisters/brothers of the actually best racing pigeons of Germany will be on sale. 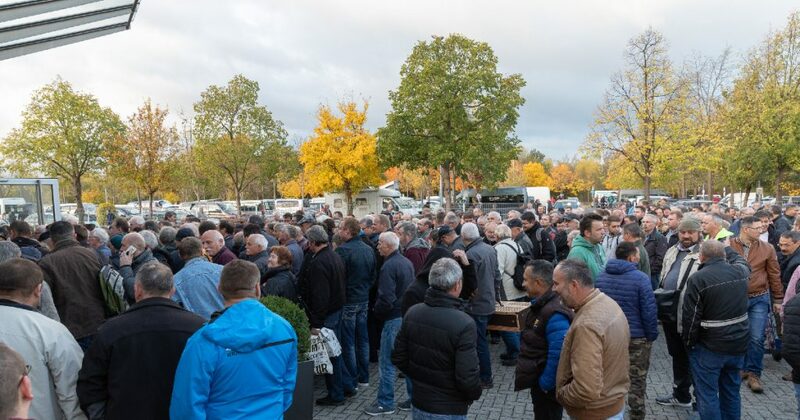 The auction will be held by Gerald Mack, expert and wellknown auctioneer who also organizes with great success the auction at the DBA Dortmund for many years. He is in permanent contact with pigeon fanciers all over the world by his auction portal ‘Amazing Wings’. He will be assisted by Christian Feldotto, christian-feldotto@t-online.de, phone +49-2382-65041. 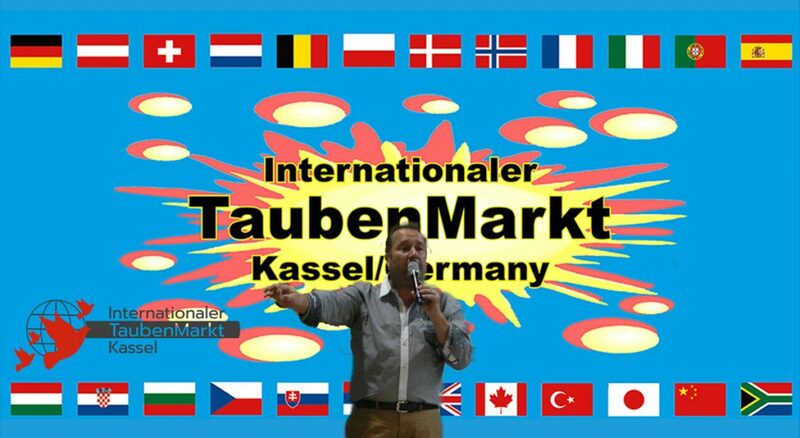 Contact Gerald Mack: sgmack@freenet.de, phone +49-9681-2666. Further informations on the auction in Kassel: www.amazing-wings.com and www.taubenmarkt-kassel.de.